The AtKisson Group is releasing a new version of its widely used Accelerator Pro tools for sustainability. The slides have a new graphic look, and the whole package has been updated to better integrate the United Nations Sustainable Development Goals (SDGs), among other changes. 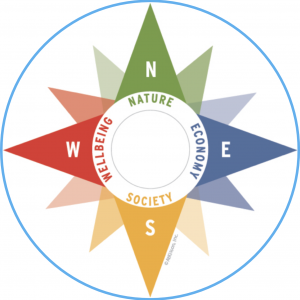 Compass includes the Sustainability Compass for introducing and framing sustainability. The Compass supports and integrates seamlessly with virtually any other framework, including the SDGs, with its intuitive clustering categories (North, East, South and West become Nature, Economy, Society and Well-Being). Compass is widely used in schools as a way of organizing studies in sustainability, but it’s also used by corporations as their principal sustainability framework. The Compass toolbox also includes a comprehensive assessment for companies that helps them understand where they are in the process of sustainability goal-setting and reporting — and where they need to be. 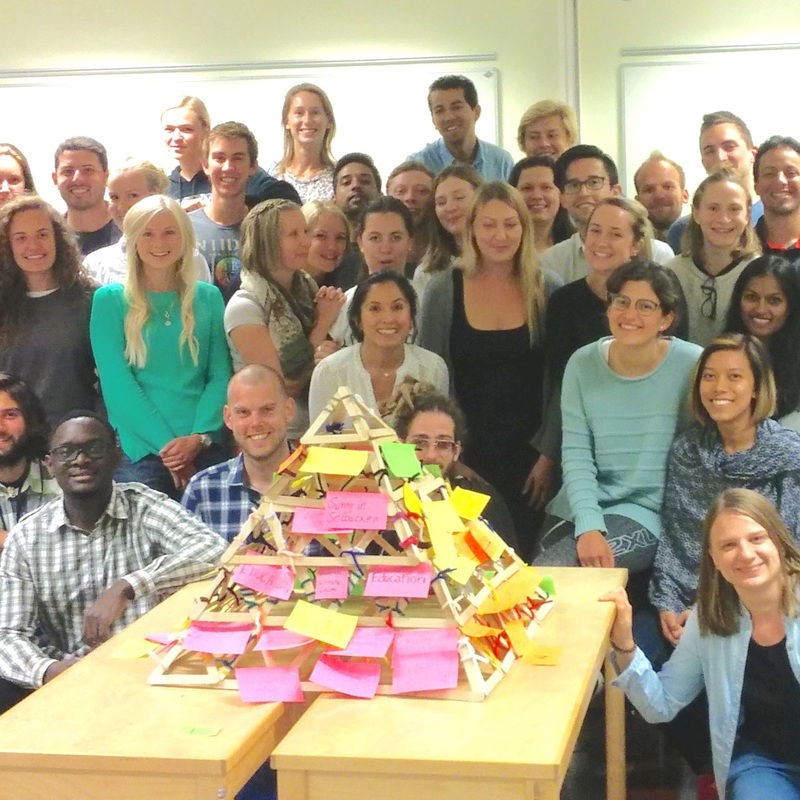 Pyramid is the popular workshop for learning about sustainability, or for creating plans and initiatives around it. A Pyramid workshop engages a diverse group of any kind in a highly engaging, step-by-step process of intellectual discovery, exploration, and brainstorming. It follows the AtKisson open-source “VISIS” method: Vision, Indicators, Systems, Innovation, Strategy. Along the way, participants work in small groups, debate issues, find consensus, and generate ideas for positive change. They also build a physical pyramid, which serves as a 3-D model of their work together. When used for engagement and strategic planning, the top of the Pyramid reflects their conclusions and intentions for turning the ideas they have generated into action. Amoeba is the oldest tool in Accelerator — but still the most popular. It fills a niche that is often lacking in sustainability work: understanding the social dimension of innovation and cultural change. The Amoeba model helps people understand the different roles that people (or groups, or departments) tend to play in any innovation adoption process. The short role-playing exercise helps them learn and “feel” those roles, in a fun-yet-instructive way. 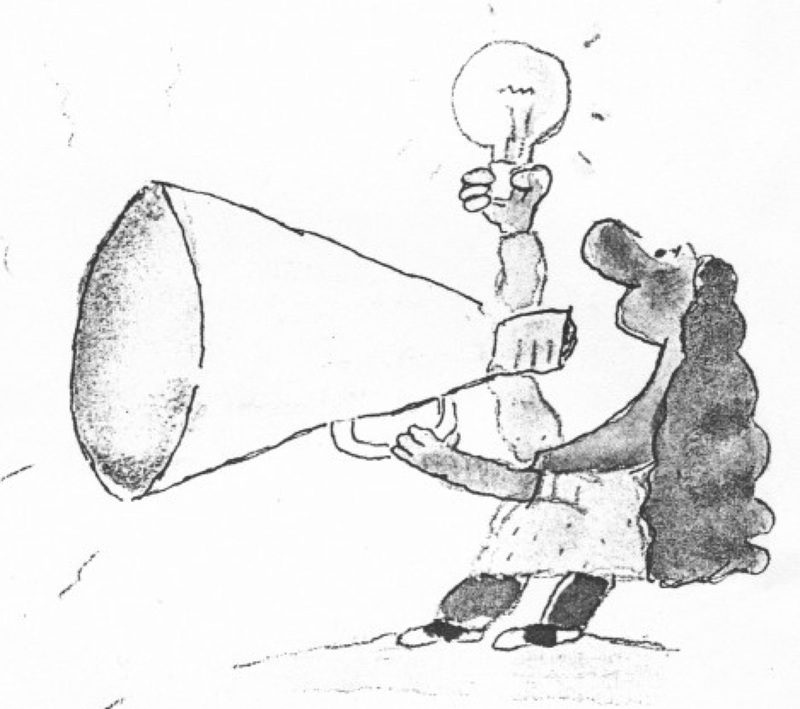 And the Amoeba planning tools help them identify their own role in the process, and their strategies for polishing up their communications around an innovative idea, as well as their own skills for managing the process of introducing change. 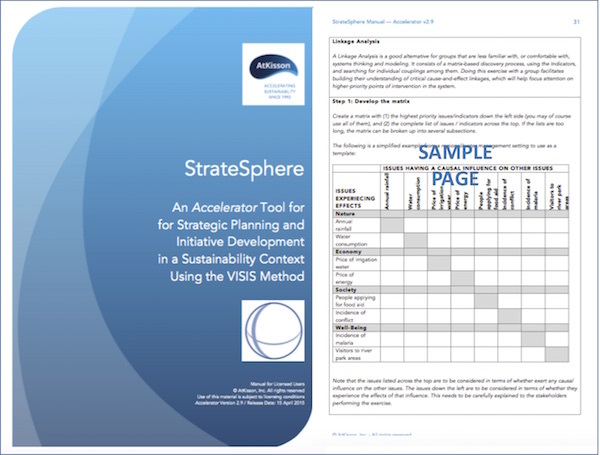 StrateSphere is the newest toolkit in the Accelerator package, but it also contains the core “DNA” of the whole suite: an introduction to the VISIS method. The StrateSphere package also provides a comprehensive strategic planning template (especially useful for people who have never done strategic planning in a formal way), as well as tools for evaluating both the strategic niche that an initiative is designed to fill, and the strategic capacity of the team charged with implementing it. The “sphere” metaphor refers to StrateSphere’s ability to give you a fully 360-degree understanding of your theory of change, and what might affect its implementation. Anyone who can read a manual, show a slide, and lead a group process can use the Accelerator tools. The Accelerator Pro tools are available for licensing to qualified organizations and individual practitioners. Prices vary depending on where you are, what kind of organization you are, and how you intend to use them. 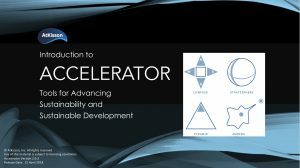 Training in how to use Accelerator is available from AtKisson Group affiliates and partners in over a dozen countries. Contact us for more information.